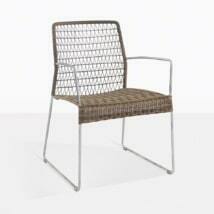 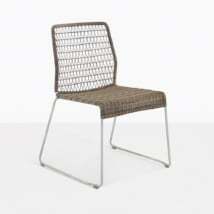 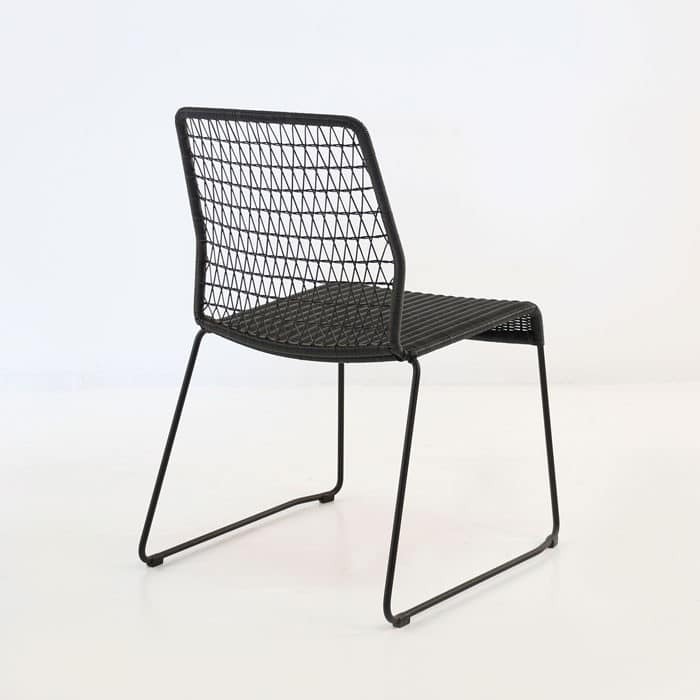 The Edge dining side chair in black is the perfect formal dining chair that can double as a modern piece of art. 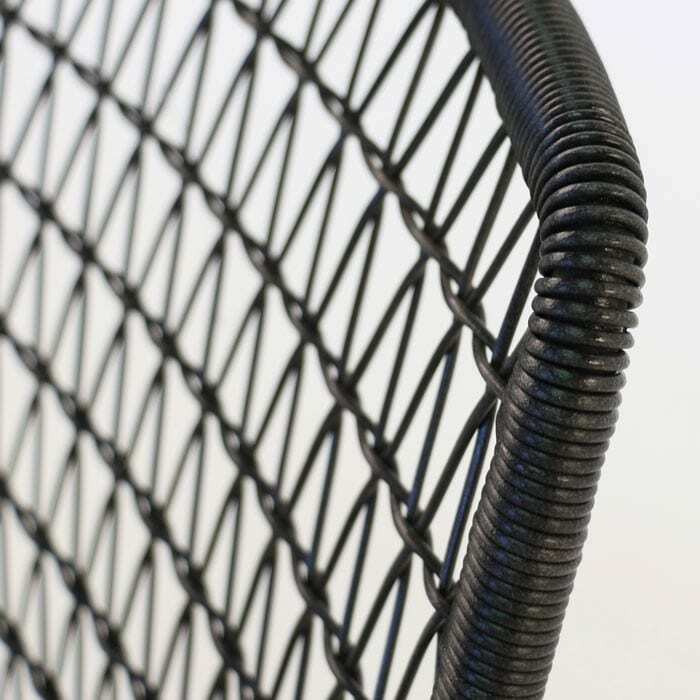 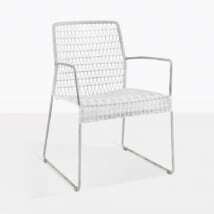 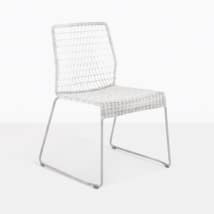 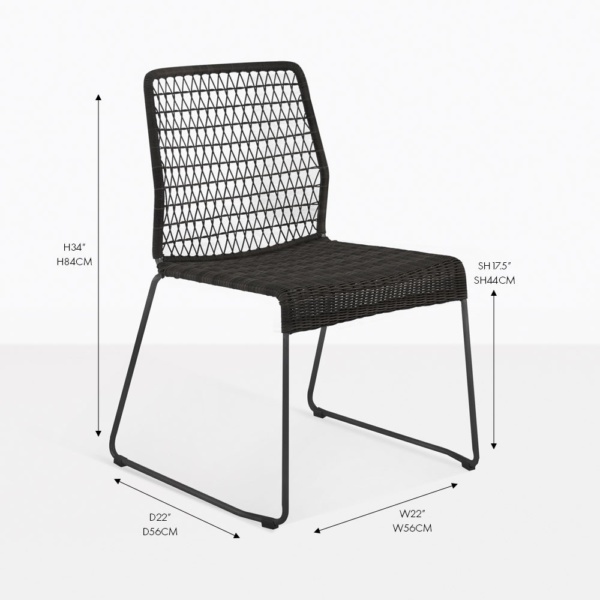 It’s slim and lean with tightly woven Ecolene® over galvanized steel to give you a gorgeous chair perfect for so many dining settings. 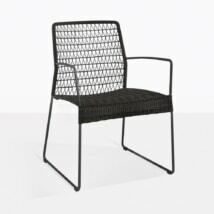 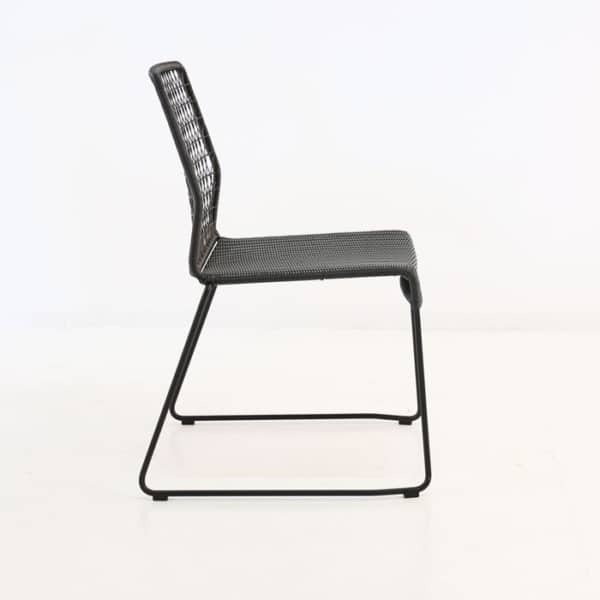 It’s at once, contemporary and bold, while still retaining so much formality and style; it is a really amazing looking dining chair, built specifically to be a full time outdoor dining chair, but stylish enough to be used indoors if needed.